A complete American restoration of the classic Canon 310XL Super 8 film camera, rebuilt to surpass original factory specifications. 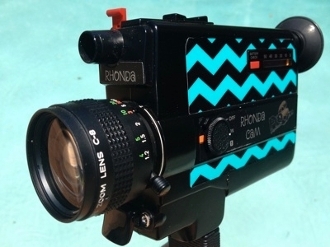 These cameras have been restored for proper focus, transport, exposure and more. ships with neoprene carry case.